Shoutout – @Fashion_Activia has over 116K+ followers with an average of 4- 5k likes and 100k+ views. You can invest your money to gain more followers, sales and traffic to your account! 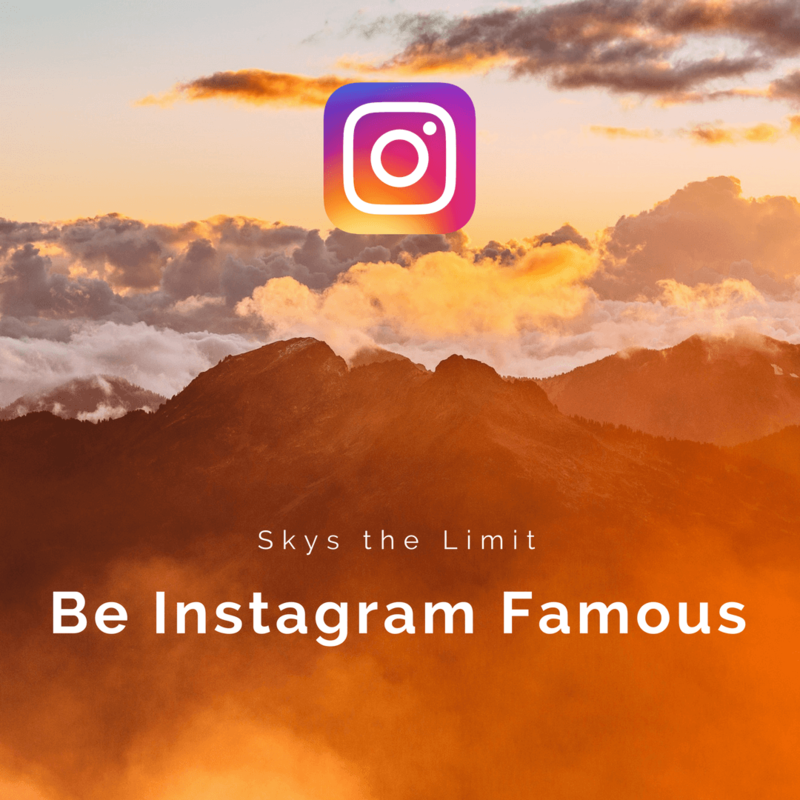 Shoutout – @Fashion_Activia – If you need to gain more followers on Instagram so you can get more exposure to market your product or service then this gig is for you. This is not a waste of money it is an investment. We recommend to use a Package that have more posts , because if a potential customer the posts see it over and over again. This will convert quick to sales and followers. Don’t hesitate to message me if you have any questions. ORDER TODAY!